China Glaze Ruby Pumps and a Holiday tag! - Polish Etc. China Glaze Ruby Pumps and a Holiday tag! I thought I'd kick-start the holiday season (it is December after all) with my favorite holiday polish, China Glaze Ruby Pumps. This one is a classic, and more of a re-swatch here on the blog, but I'm never happy with how it photographs so I keep trying! Ruby Pumps is a deep ruby-red jelly base loaded with fine red glitter. It's incredibly sparkly and absolutely gorgeous. The glitter is so fine that it doesn't dry rough. As for opacity of this beauty, you can stop at two coats or add a third for a deeper red color, the jelly is very build-able. So pretty! This is my favorite polish for the holidays and I'll be wearing it extensively! I saw a fun holiday tag on Red polish or Bad Polish originating from datyorkLOVES that I thought would be fun. Everyone should join the fun! Seeing and spending time with my family! What is one of your family traditions? We always watch the movie The Night They Saved Christmas on Christmas Eve. 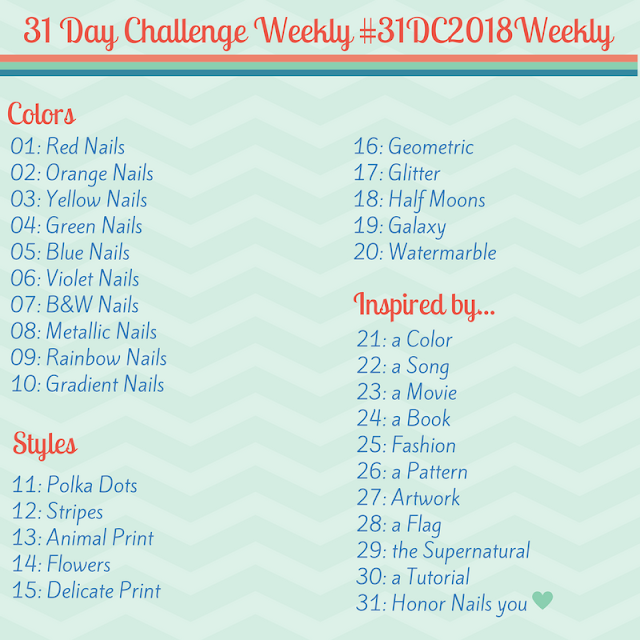 Whats your go to polish or nail art design? One thing you REALLY want for Christmas? Best gift you have received? So many! I have no idea. Have you ever made a snowman, snow furniture, or a snow angel? During a white elephant party I'm pretty sure my mom and I ended up with a rubber chicken. Whats your favorite holiday cookie? Sugar cookies! Particularly from the recipe of an close family friend who passed away a few years back. We will never make them the same as he did but I always have to try. If you don't have a blog (even if you do) you are welcome to answer the 10 questions in the comment section. I'd love to hear from everyone!